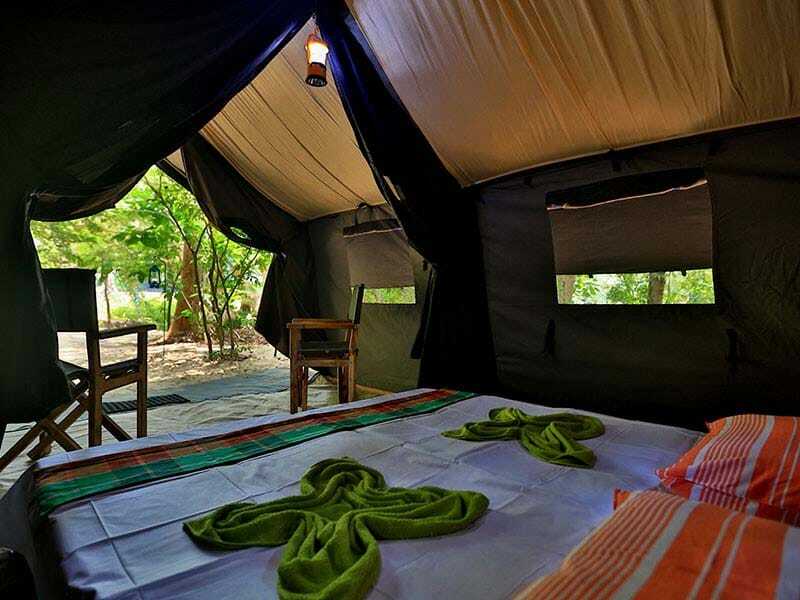 Experience true camping in the wilderness with Nature Odyssey and Paradise Island Safari’s. 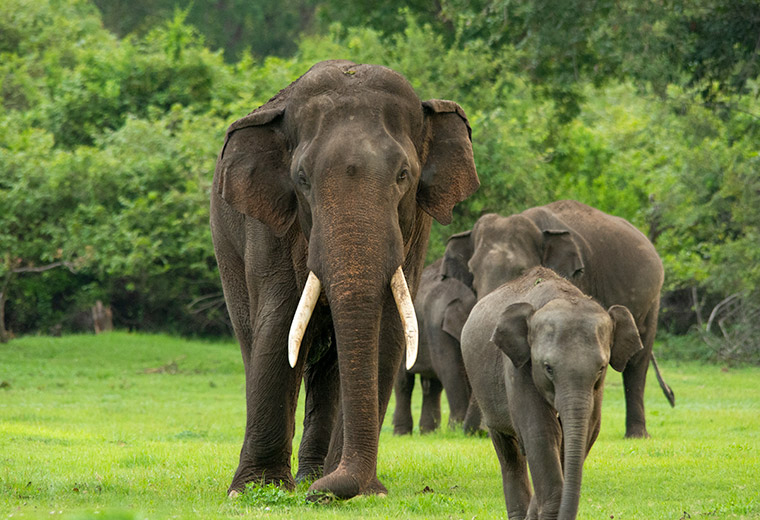 We take you to some of Sri Lanka’s untouched National Parks, where we camp out in the wild among the Leopards, Elephants, sloth bears and whole plethora of wildlife. 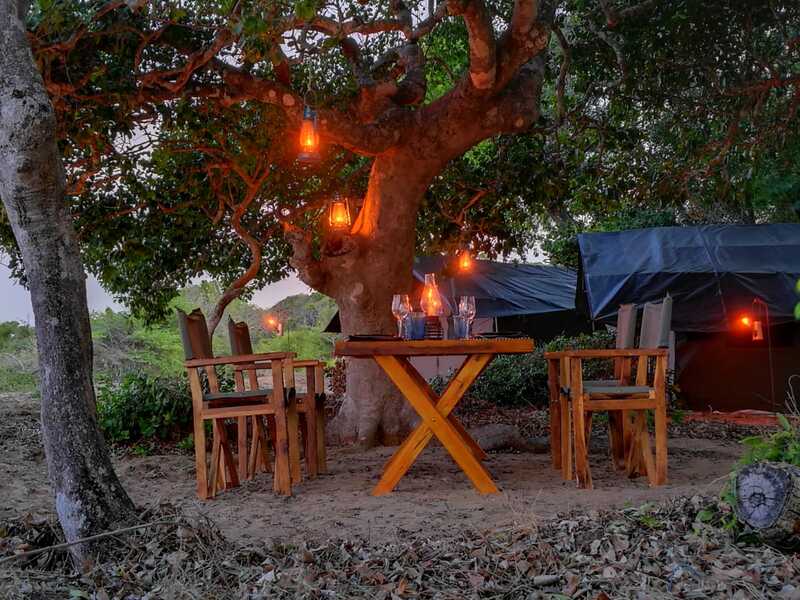 You become one with nature, where you experience camping at its purest. Arrive at the Park entrance where you will be greeted by your safari guide. 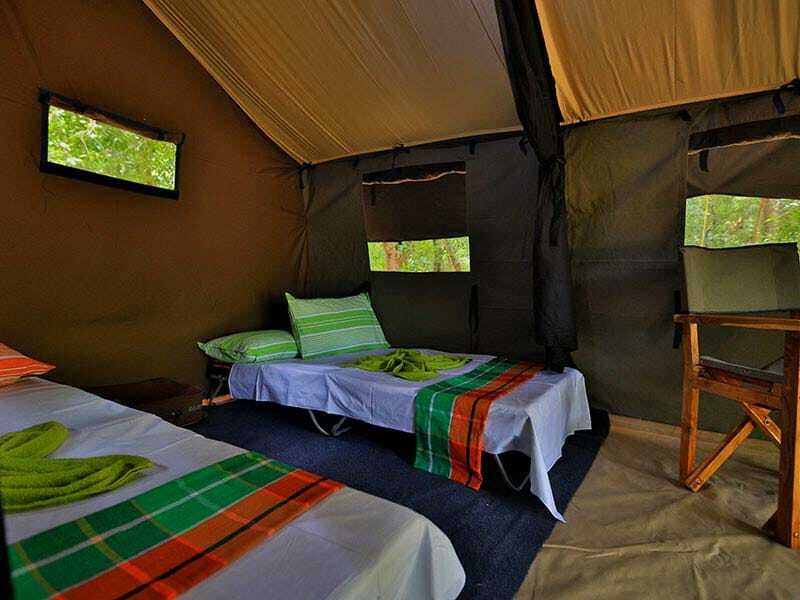 You will then proceed to the camp site within the National park where you will be given a safety brief and shown your tents, they will also explain the do's and don'ts while within the camp. You will be then treated to scrumptious meal. 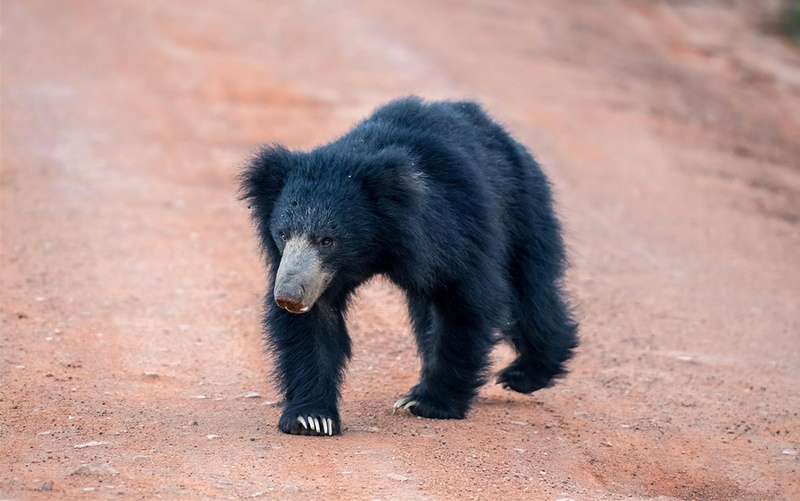 In the evening you then head out for an evening safari. Set out early morning into the bush in search of the many amazing animals that roam the jungle you have been sharing with over night. 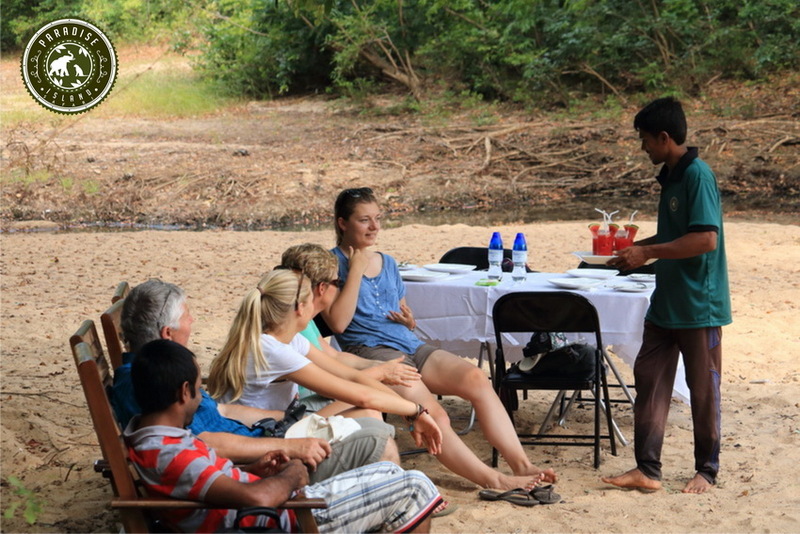 Breakfast will be served on safari and you will come back to the campsite for lunch. its back in to the bush after lunch for more animal tracking. 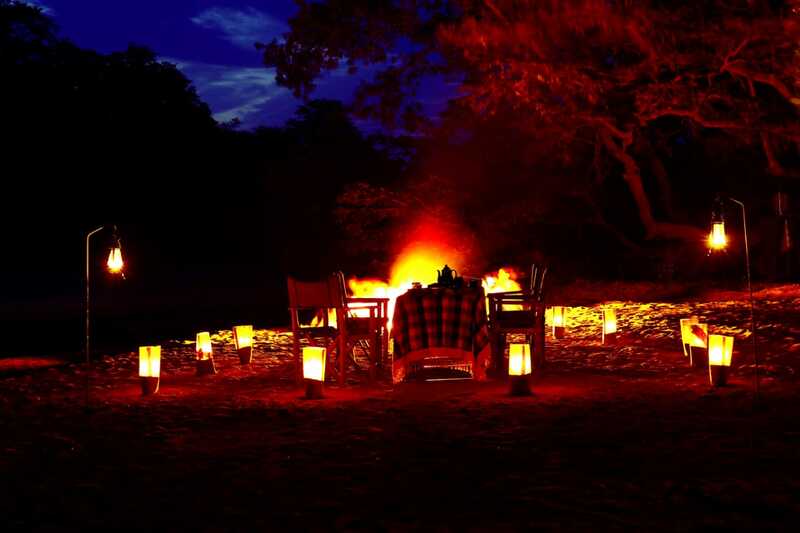 In the night you come back to camp to blazing campfire and a hearty BBQ dinner. 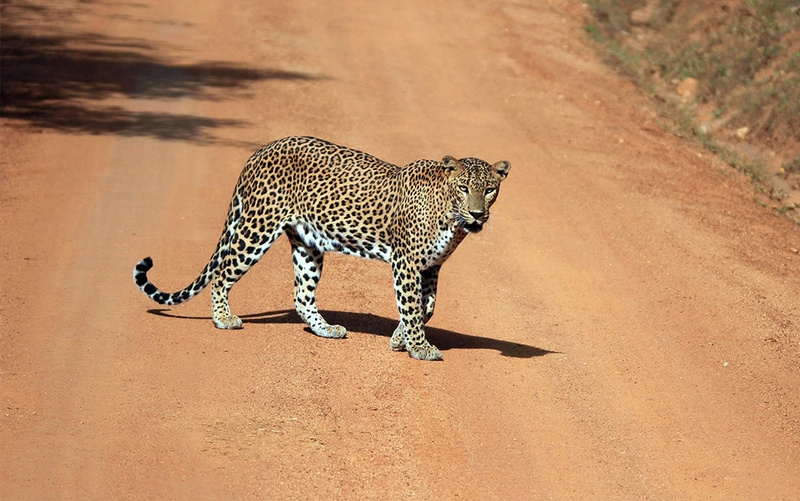 You experience your last safari for the trip in the morning. we check out of the campsite before lunch. 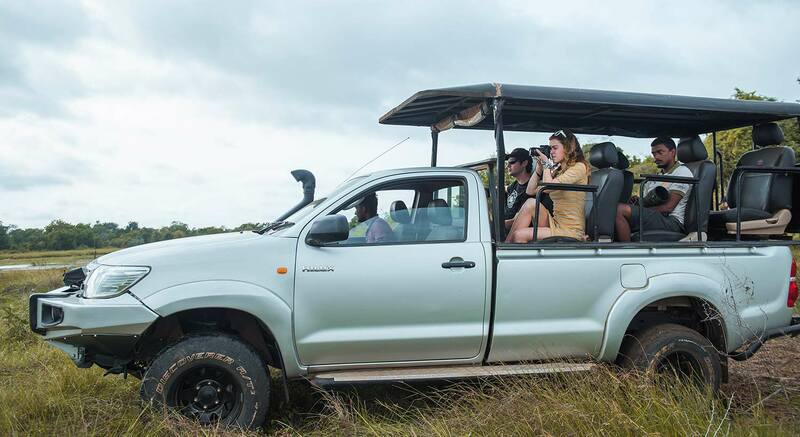 Your safari guide will arrange a pick nick lunch within the park which you can enjoy at one of the designated stop over locations within the park. Your chauffeur will then be waiting at the park entrance to pick you up and drive you to Colombo.